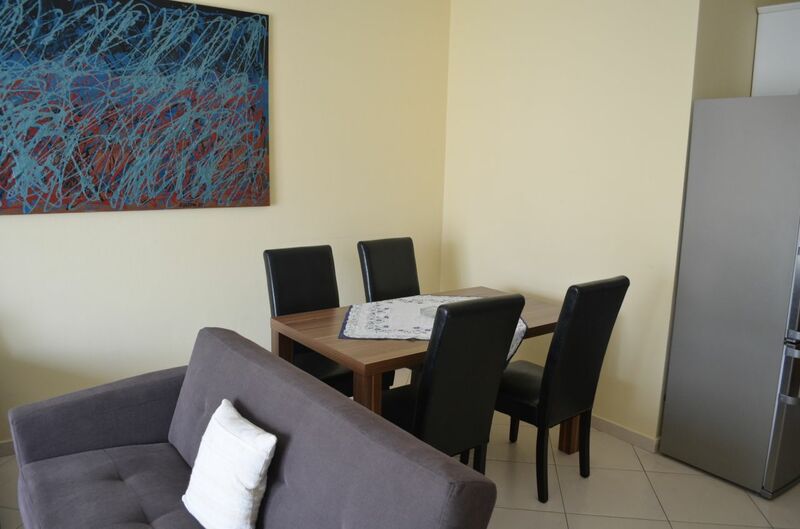 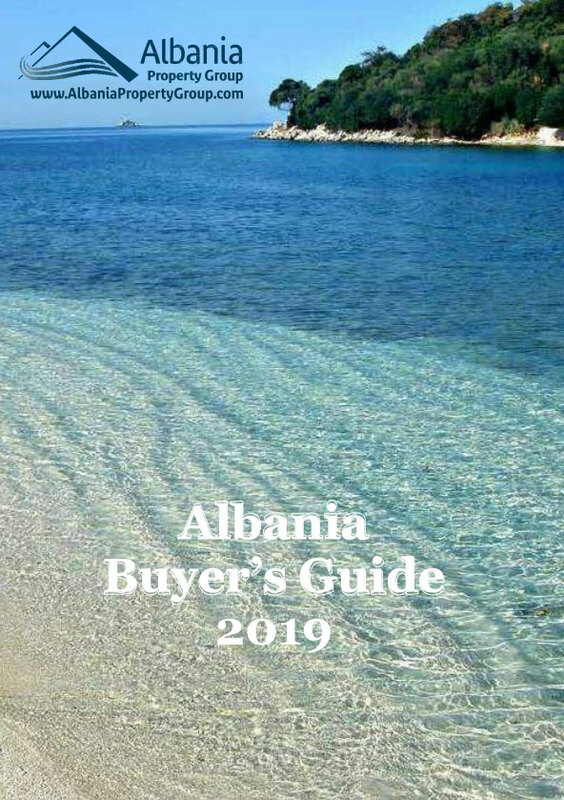 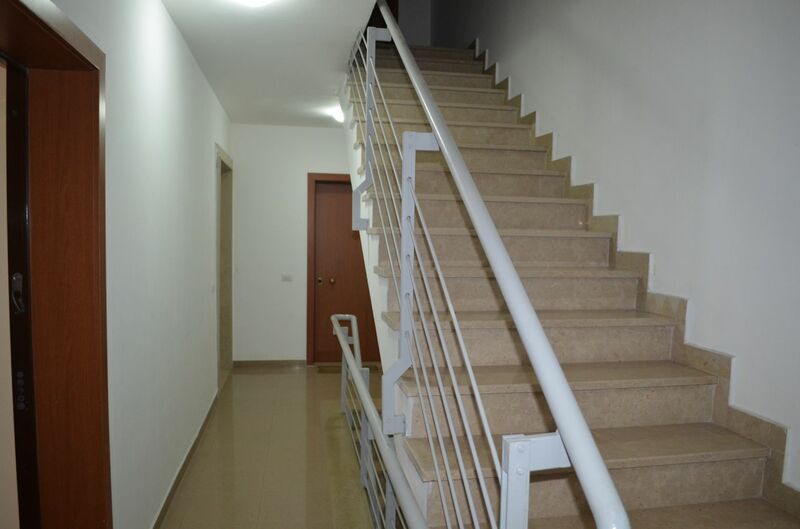 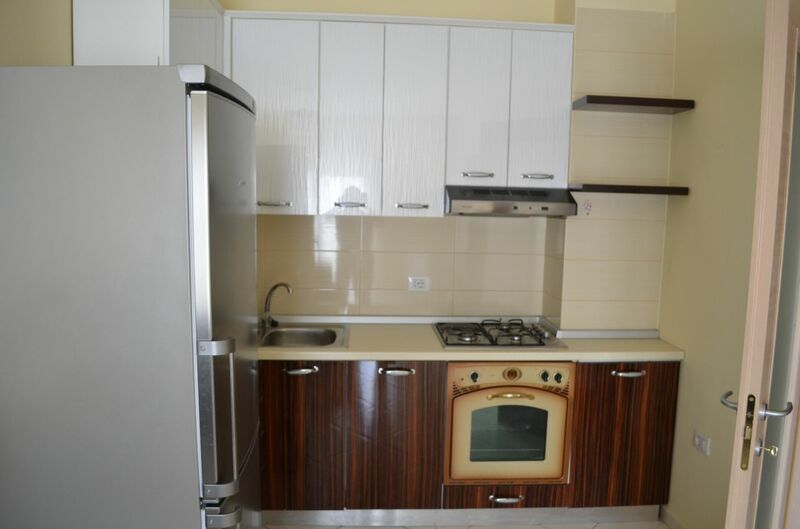 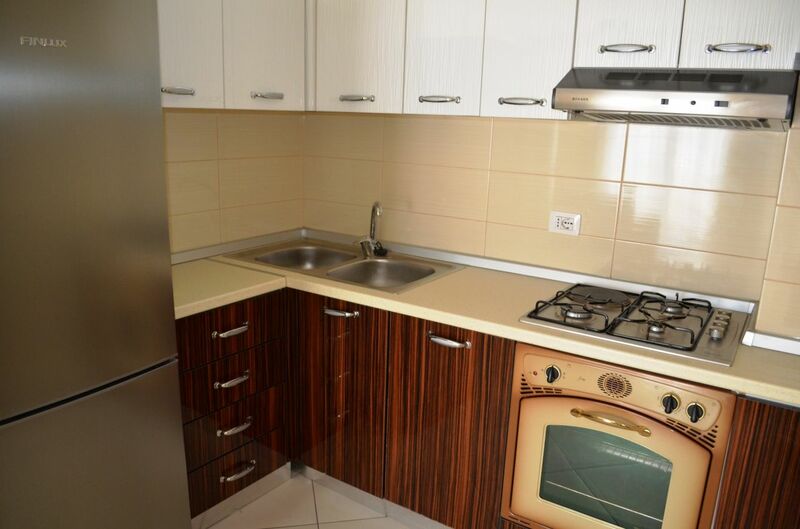 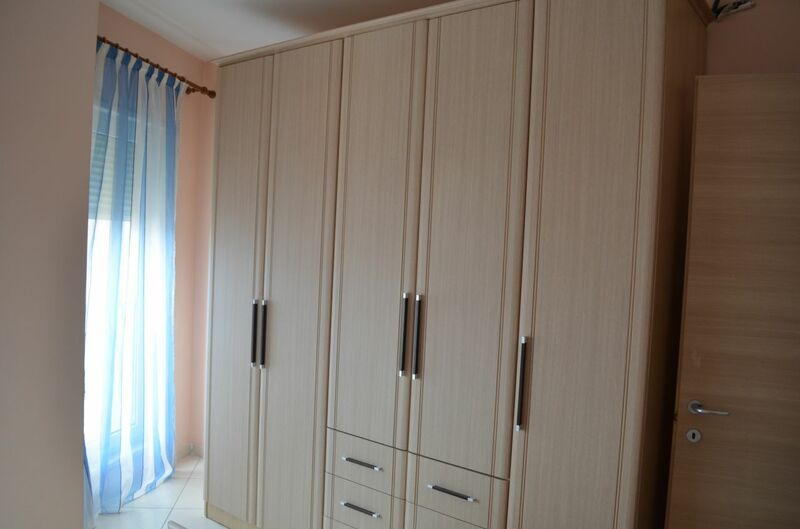 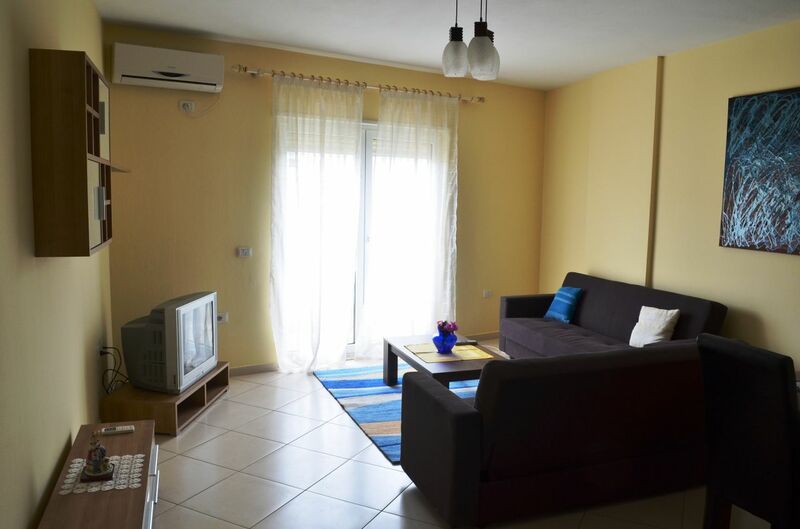 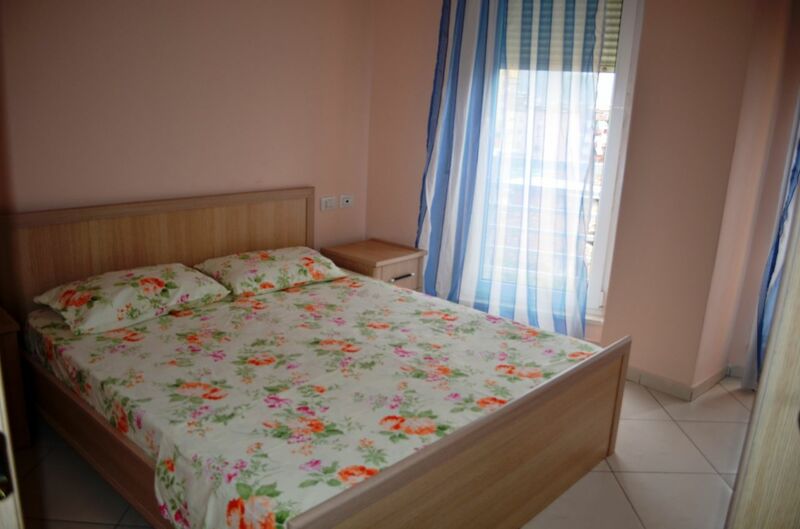 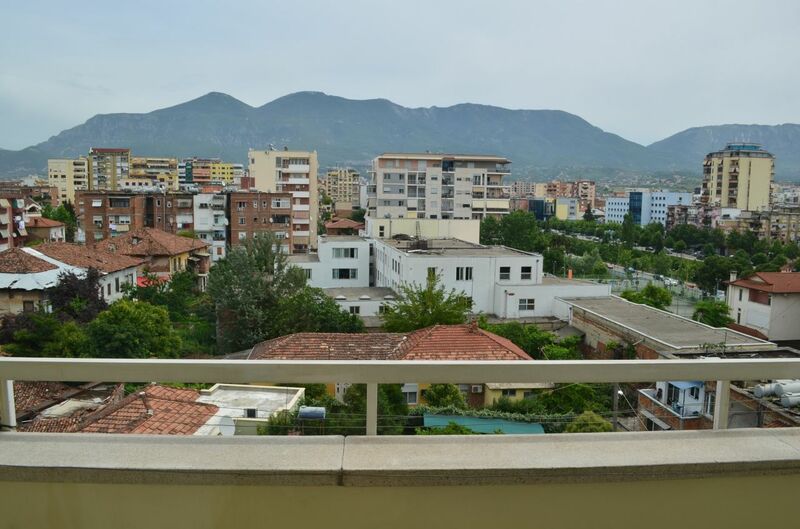 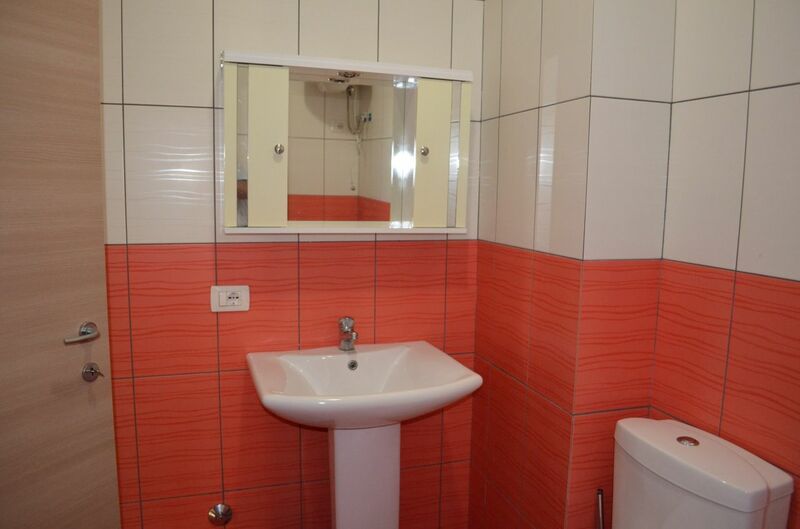 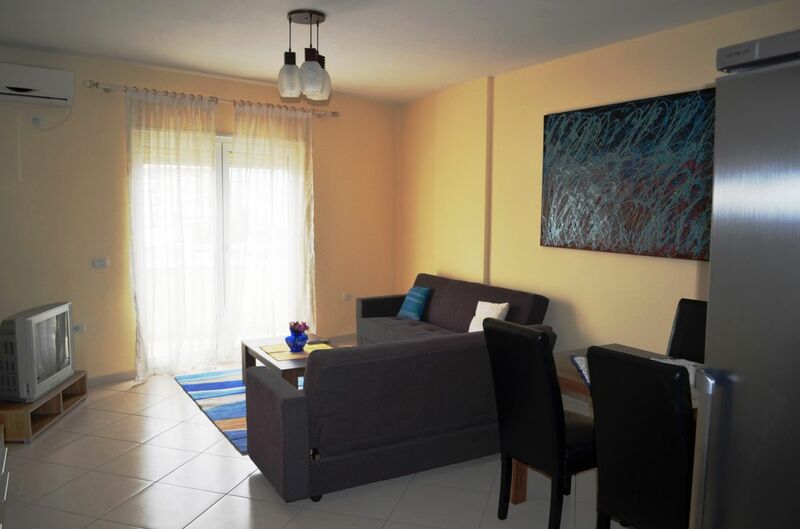 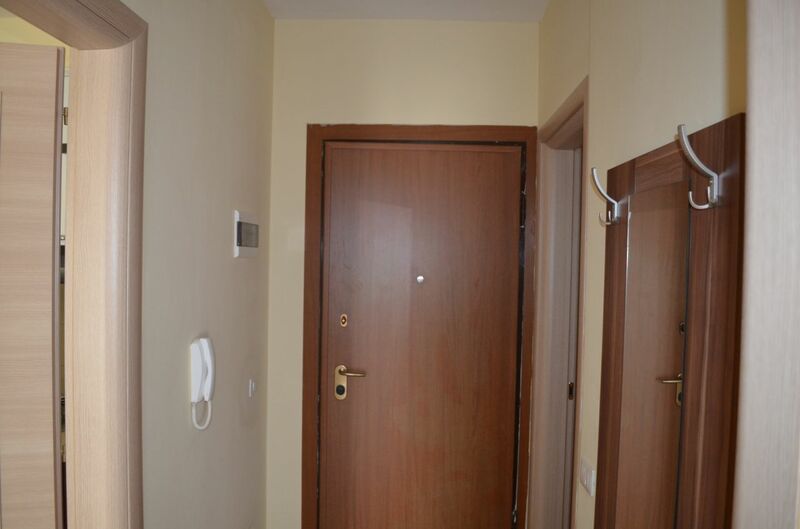 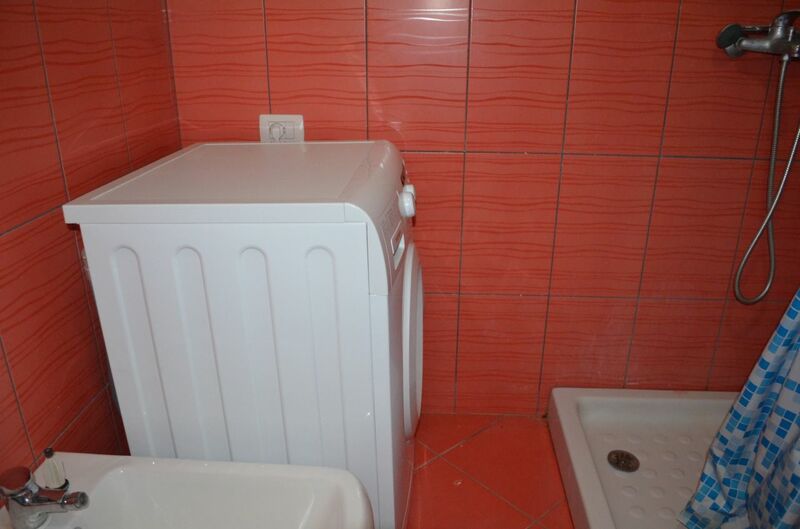 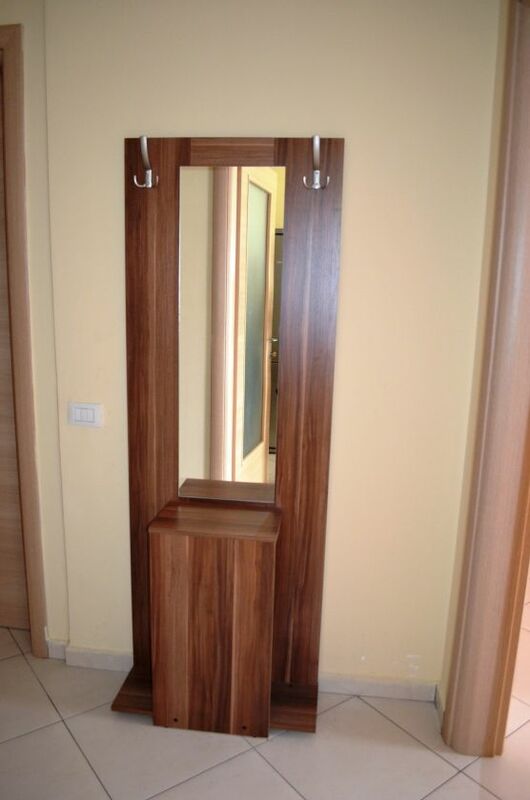 Albania Property Group offers this ONE BEDROOM APARTMENT in TIRANA for RENT very close to the center of Tirana. 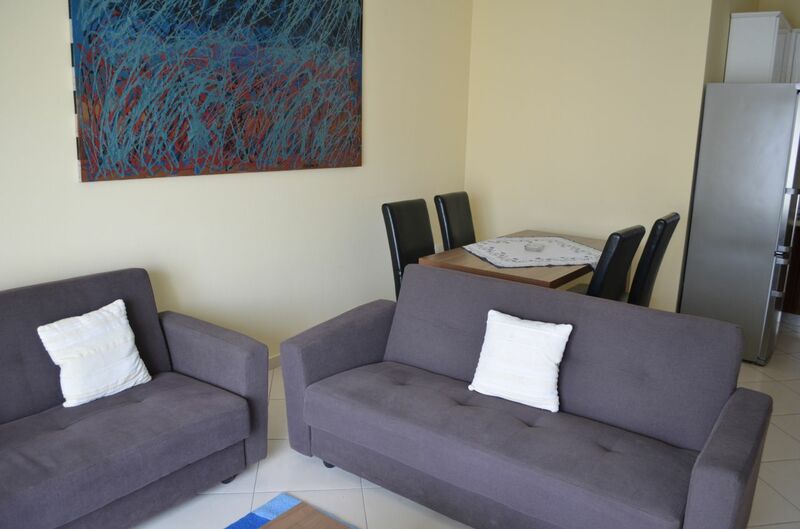 Living area with sofas and TV. 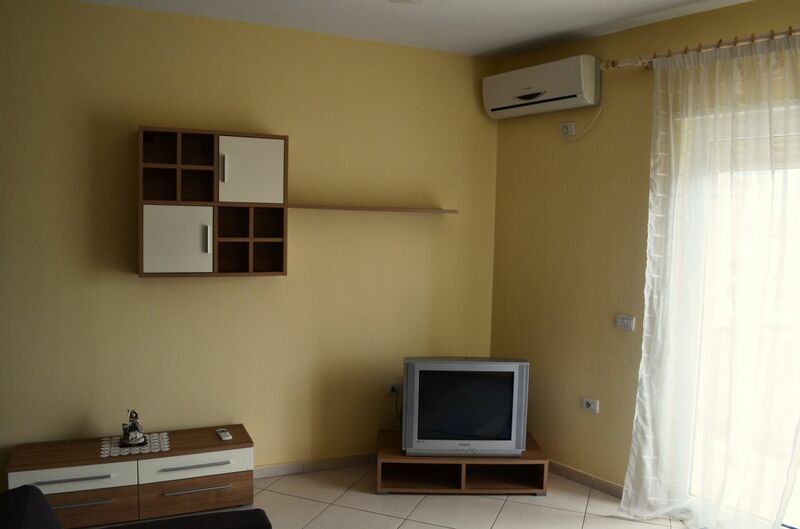 Located on the fifth floor of the apartment.